There are no audition opportunities at this time. Please stay tuned for announcements on our social media! Auditions will be approximately 15minutes and you will be emailed with the confirmed audition time and location! 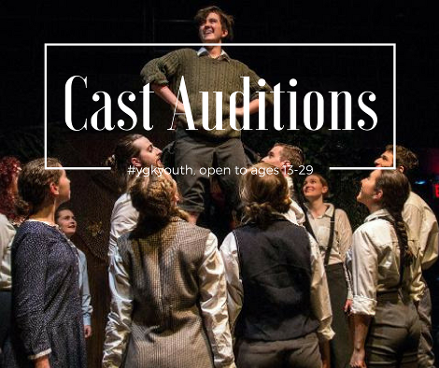 Please note you must be within the ages of 13-18 to audition!